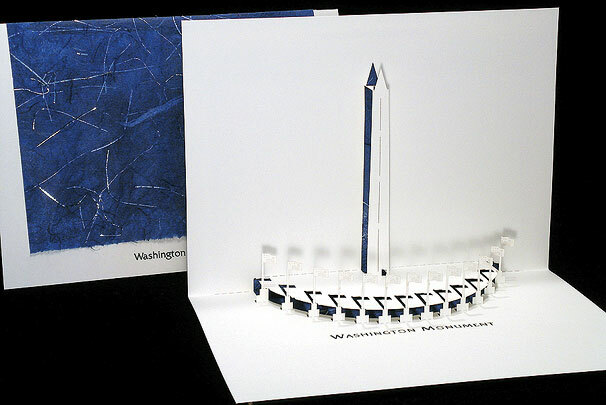 The Washington Monument is located in the National Mall. The idea of a monument to honor George Washington was first considered in 1783. By 1847 monies had been raised, Robert Mills' obelisk design selected, and construction was begun. In 1854, construction was interrupted for nearly 25 years due to political quarrels and the Civil War. Construction resumed in 1880 and was completed in 1884. The design underwent many revisions, elaborations were deleted and the proportions changed. The resulting obelisk is simple, graceful and delicate.